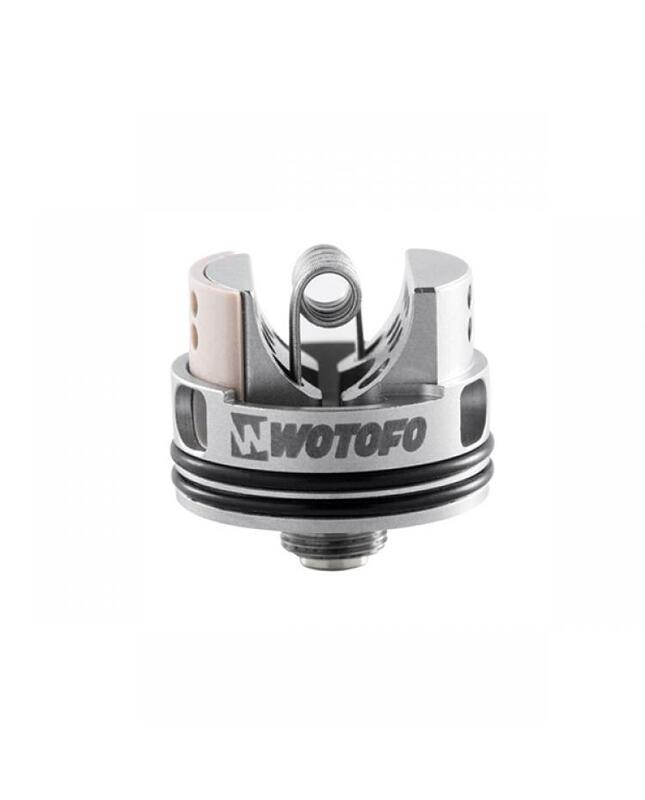 Wotofo recurve RDA tank, 6 colors available, designed by wotofo and mike vapes. 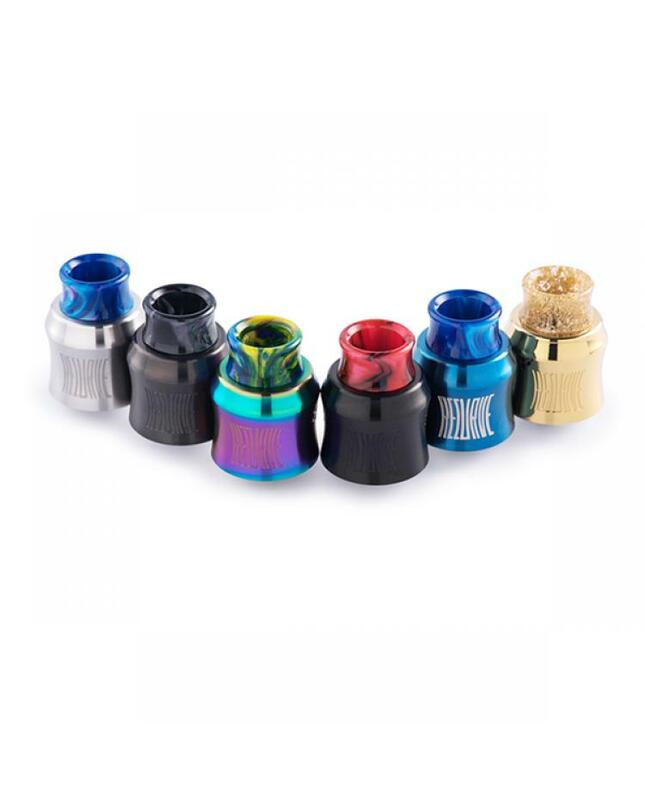 this single coil RDA gets its name from its overall shape, which is total innovation compared to the existing straight sleeve design on all RDAs available. 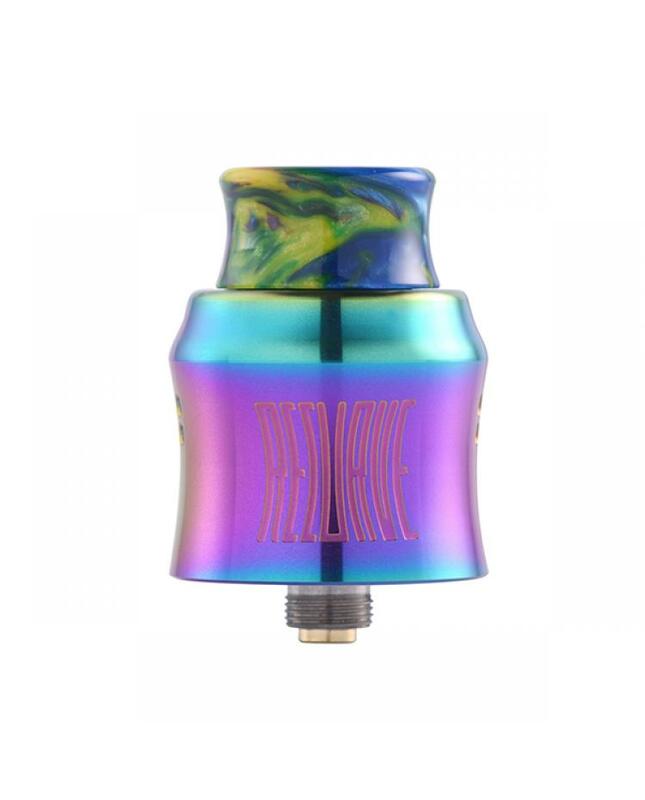 the sleeve of the recurve RDA curves like a recurve bow implying energy and efficiency. 24mm diameter and features side and bottom airflow Higgins on postless coil installations to give a sensational flavor burst. the deck is shaped like a bowl from a sectional view,utilize dotted air inlets instead of large slotted air inlets for the purpose of softening the airflow as to enrich the flavor. 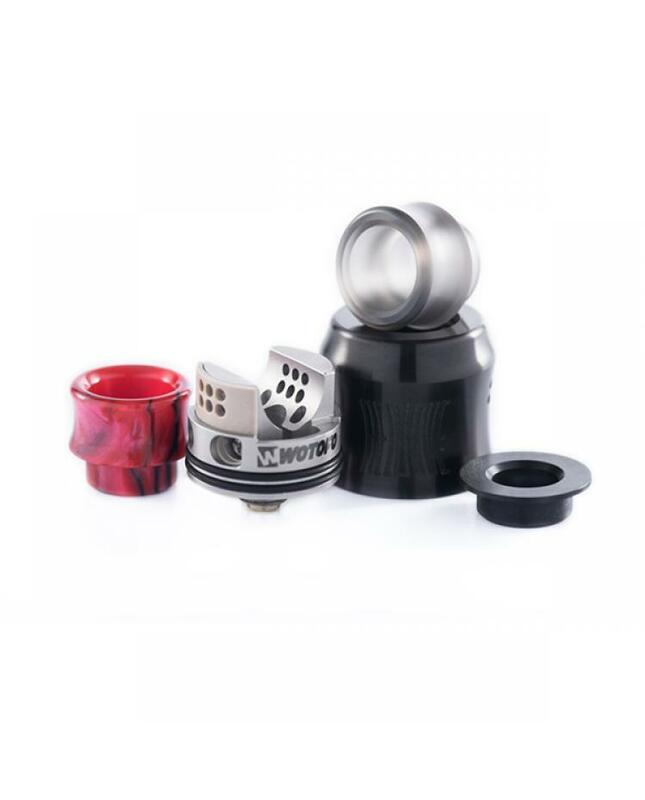 the bowl-shaped deck can direct the juice filling right into the juice well when refilling juice through the drip tip. 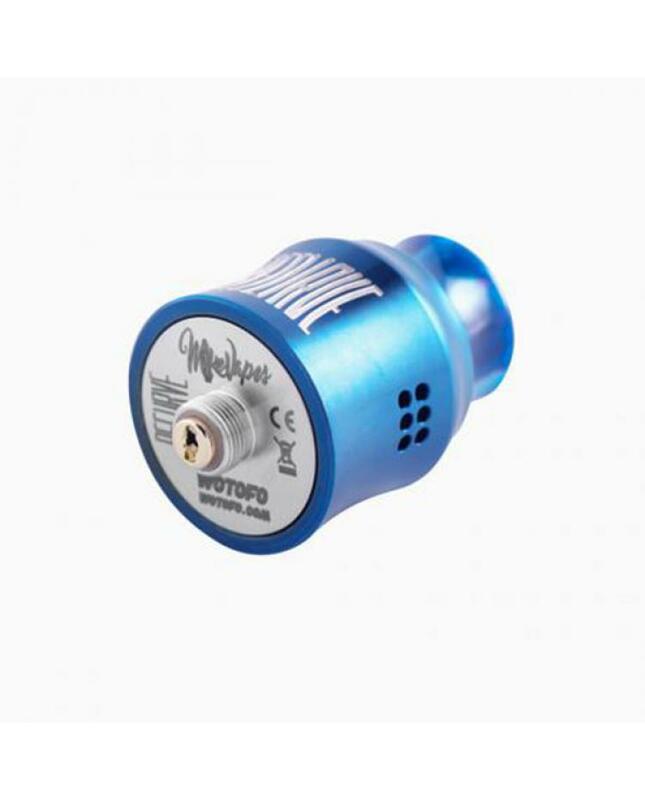 on the top rim of the deck, there are notches paired up with ridges on the inside of the sleeve to ensure proper air control as well as taking apart the atomizer from mod easily. 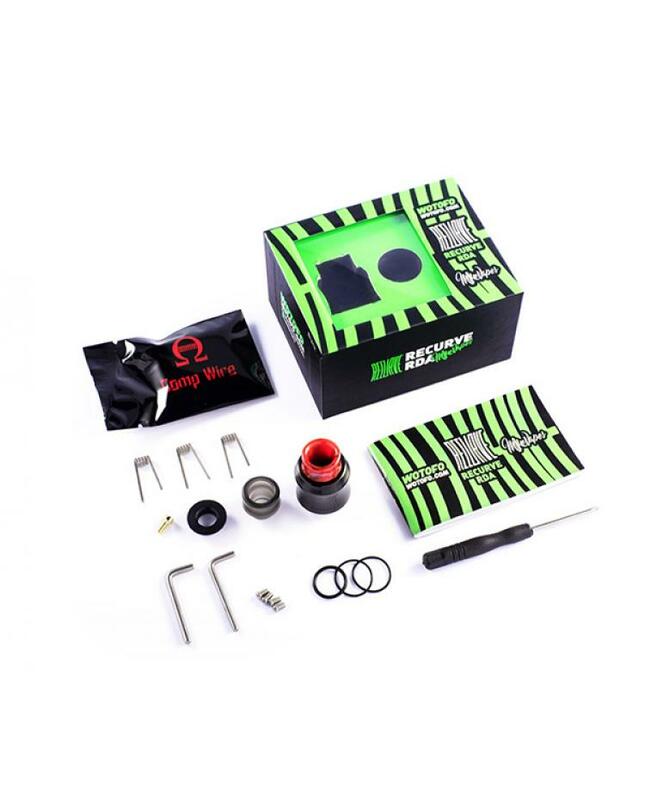 the recurve RDA utilizes two directional airflow to enhance flavor production. the design of the inlet air channel is very subtle as it enters horizontally and then slopes down a little towards the center of the deck to avoid juice leakage,making it squonker-friendly while squeezing.